March, 2017 – Jesup, GA — The Bone & Joint Institute of South Georgia’s Jesup practice has been awarded the gold seal of accreditation in magnetic resonance imaging (MRI) as the result of a recent review by the American College of Radiology (ACR). 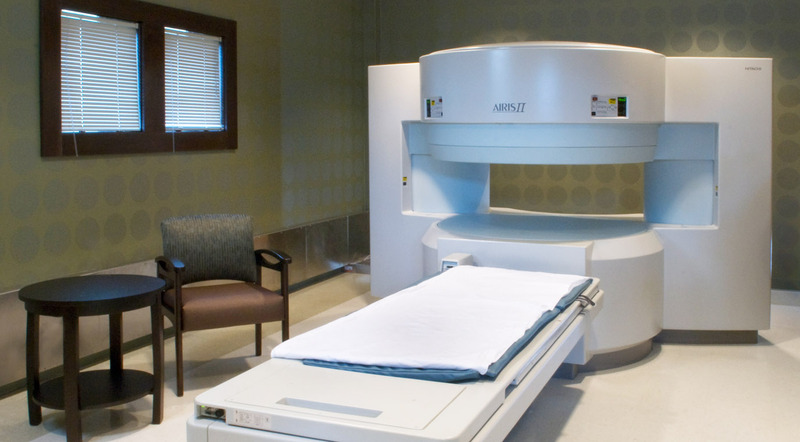 MRI is a noninvasive medical test that utilizes magnetic fields to produce anatomical images of internal body parts to help physicians diagnose and treat medical conditions. The ACR evaluation provides a comprehensive report which BJI uses to improve upon their practice. BJI opened the Jesup location in August of 2010 and is committed to offering the highest quality of MRI services to the community and surrounding areas.